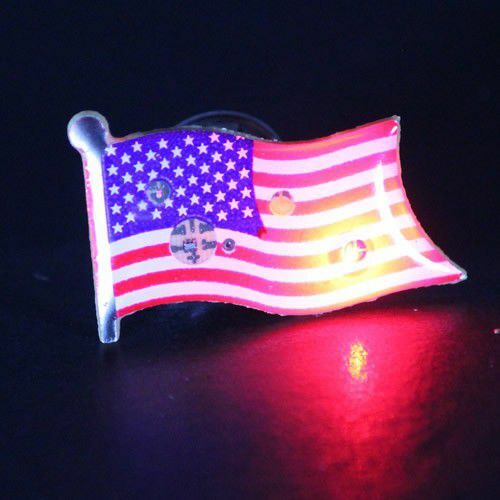 Our Red, White and Blue LED American Flag Body Light Pins are real show stoppers. 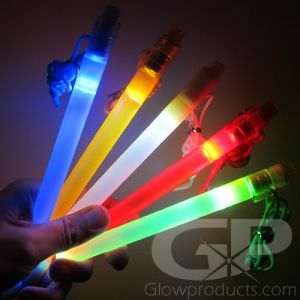 Show your pride by putting on a Red, White and Blue blinky flashy light show on the 4th of July or at sporting events or local fairs! 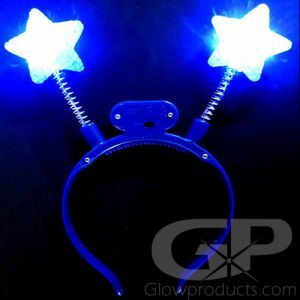 This patriotic body light is sure to add a little extra flash to your fireworks! 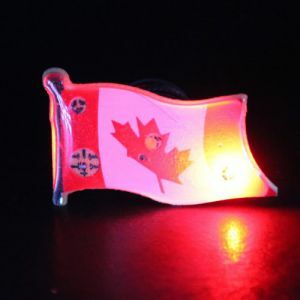 The LED American Flag Pins make great Election campaign giveaways and fundraisers too. 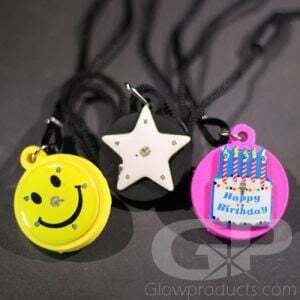 The American Flag Blinky Flashers comes with a pin to attach it to any article of clothing, replaceable batteries are included.